Back in 2013, Terry McGlynn – researcher & associate Professor of Biology at the California State University Dominguez Hills – has declared March 19th as a new holiday, being “Taxonomist Appreciation Day”. 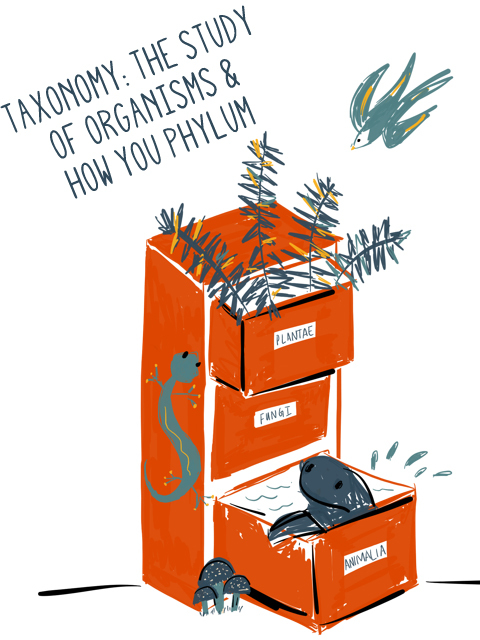 Taxonomist Appreciation Day is an occasion to show appreciation to taxonomists and systematists for all the work they do. As Terry McGlynn stated: “Long before mass sequencing or the emergence of proteomics, and other stuff like that, the foundations of bioinformatics were laid by systematists. We need active work on taxonomy and systematics if our work is going to progress, and if we are to apply our findings. Without taxonomists, entire fields wouldn’t exist. We’d be working in darkness."